Being a musical prodigy from the very beginning, German-Russian musician Anton Zaslavski, known under his stage name DJ Zedd, was trained a lot by his parents-musicians from the earliest years. 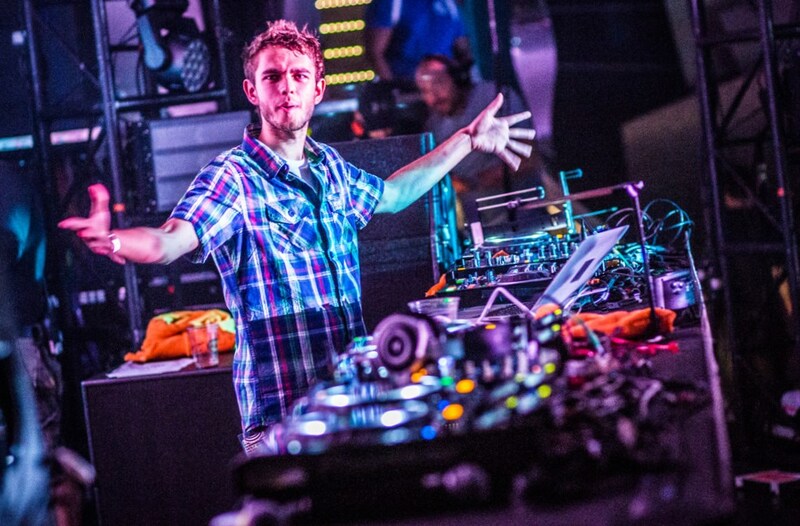 Thus during extremely short period he managed to become one of the most popular and richest DJ-s in the world. Zedd age is just 26, but he has already become a celebrity. Anton Zaslavski was born in 1989, on the 2nd of September. He spent his early childhood in Saratov, the city in Russia, where his parents, Igor Zaslavski and his wife, served as musicians. His mother was a professional pianist and his father was a teacher and professional guitar player. Soon his family moved from Russia to Germany and the musician grew up in Kaiserlautern. Anton and his elder brother, Arcadi, started to play the piano from the earliest years. Anton played music since 4 years old. When he got 12, he started to play drums. Due to his parents, he was a classically trained musician. But from his childhood the boy got interested in electronic music. Later he started to write his own songs (at the age of 12), where he joined classical music with electronic one. That mixture was the base of his future success. 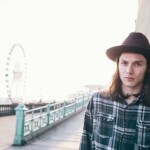 Together with his brother, Anton joined the band Dioramic. They played for a while with the musician of this band, but Anton dreamed to create his own music. He got interested in electronic music since his teens, when he heard the French band “Justice”. In 2009 Anton made his big break. He produced several singles under the name DJ Zedd. Zedd remix “The Anthem” got extremely popular and won several contests. DJ became known all over the world. Zedd songs were included by famous artists to their albums. 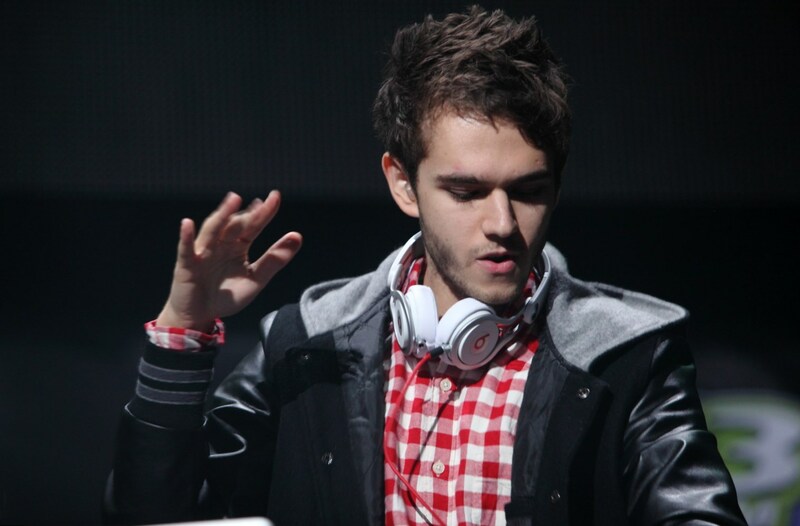 Thus Anton’s remixes were estimated by Lady Gaga, Justin Bieber and many other celebrities. Now Zedd top songs are listened all over the world and they win the charts in Great Britain, USA and other countries. In 2012 several Zedd singles were released. They are “Spectrum” (Mathew Koma singing), “I Don’t Like You” for Eva Simons and “Believe”, which was included to the third studio album of Justin Bieber. 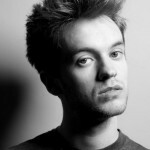 These hits were included to the top of various billboards and the success of his singles gave DJ Zedd an opportunity to release his first studio album. Now Anton has two studio albums. They are named “Clarity” (2012) and “True Colors” (2015). The song was written and produced by DJ Zedd himself. At first it was released in 2012 through the label OWSLA (belongs to electronic music producer Skrillex). The song occupied the 4th position among Hot Dance Club Songs of that year. Later several remixes for this song were made. 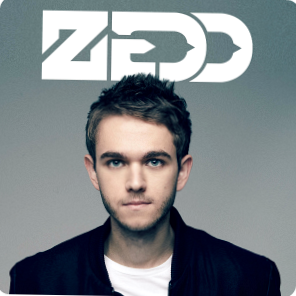 After that the alternative version of “Shave It” was included in DJ Zedd’s first album. It lasts more than 4 minutes. Anton Zaslavski created music video for this song. The video was reviewed 200,000 times at YouTube. The song with the vocal work of Matthew Koma was written by Matthew Koma and Anton Zaslavski. And DJ Zedd produced it himself as well. The song got numerous remixes; the last one is made with the help of Japanese singer Hatsune Miku. Anton Zaslavski considers this single as the leading composition of the album. This single is written by Anton Zaslavski, Skylar Grey, Mathew Koma and Porter Robinson. 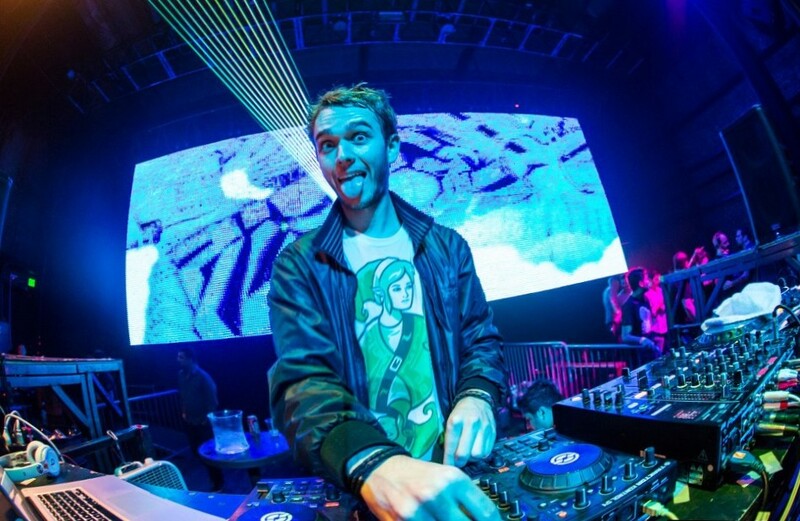 It lasted over 4 minutes, but DJ Zedd created 3 minute radio version of the single. The song is recorded with the help of vocalist Foxes. The other songs, that were included to the album, are “Hourglasses” (with Liz), “Lost at the Sea” (with Ryan Tedder) and many others. The album was supported by the international tour “Moment of Clarity”. It is the second and the latest album of DJ Zedd. The album includes 11 compositions. 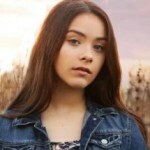 It was recorded with the participance of Selena Gomez, Bahari, Troye Sivan and others. 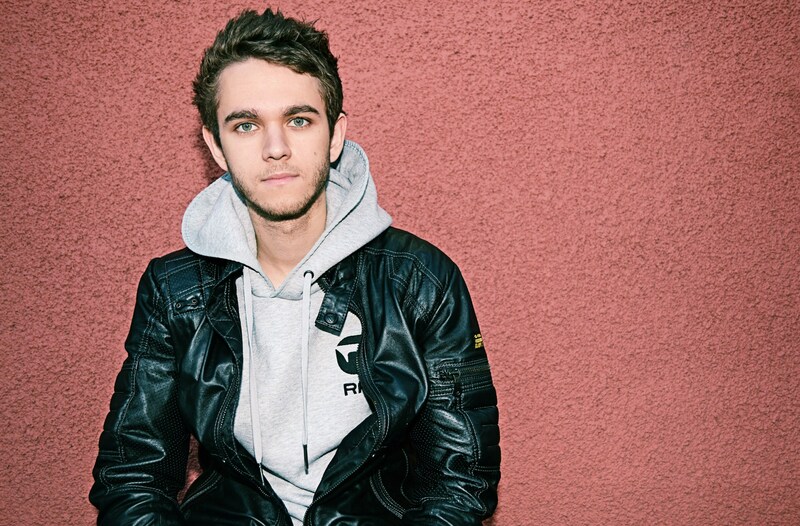 Zedd single, recorded in cooperation with Selena Gomez, named “I Want You to Know”. The cooperation of Zedd and Selena Gomez was praised high by critics. The single got positive reviews. The song was released in May, 2015 and it occupied leading positions in various chats all over the world. The genre of the song is progressive house. The vocals to the song are recorded with the assistance of an actor Troye Sivan. The composition lasts more than 7 minutes. It was highly praised by critics, who liked both, Zedd music and the voice of Troye Sivan. 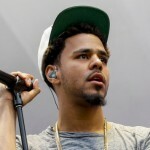 The other popular songs from the album are “True Colors”, “Done with Love” and others. DJ Zedd is officially single and has no children. He was rumored to date Selena Gomez, but she denied this information and insisted, they were just friends. Now DJ Zedd is rumored to date Nina Dobrev. Anton Zaslavski devotes most part of his free time to work. 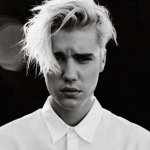 He is the owner of MTV Music Video Award and Grammy Award. The fellow is going to work hard, so his fans are looking forward to the other compositions of the musician.